2018 is nearly upon us, and most investors are considering creating business goals that will give them a head start in the new year. It is worth noting, however, that while there are several goals investors should look into, they aren’t all created equal. Fortunately, there’s one goal that just about everyone needs to pay special considerations to: growing a real estate business. If for nothing else, it’s those creating business goals to grow their entrepreneurial endeavors that will find themselves able to scale up and meet the demands of an already competitive industry. Investing in real estate has become ubiquitous with today’s most lucrative endeavors, and rightfully so: few investment vehicles can compete with the potential of the housing market. As a result, we have seen real estate become more competitive and popular with each passing day. That said, there isn’t any reason to think competition will make your job easier. On the contrary, it’ll make things more difficult, especially if you aren’t prepared to deal with the demand of the 2018 real estate market. Only those that are ready will reap the rewards 2018 has to offer, which begs the question: How can investors better prepare their business for the next 12 months? The answer is simple: grow intelligently. More specifically, creating business goals that will help you scale your business in 2018 should give you an advantage in future endeavors. As competition grows, so too should your business; it’s the only way to survive and thrive as time goes on. Whether you real is it or not, it’s your responsibility to grow your company so that it can keep up. 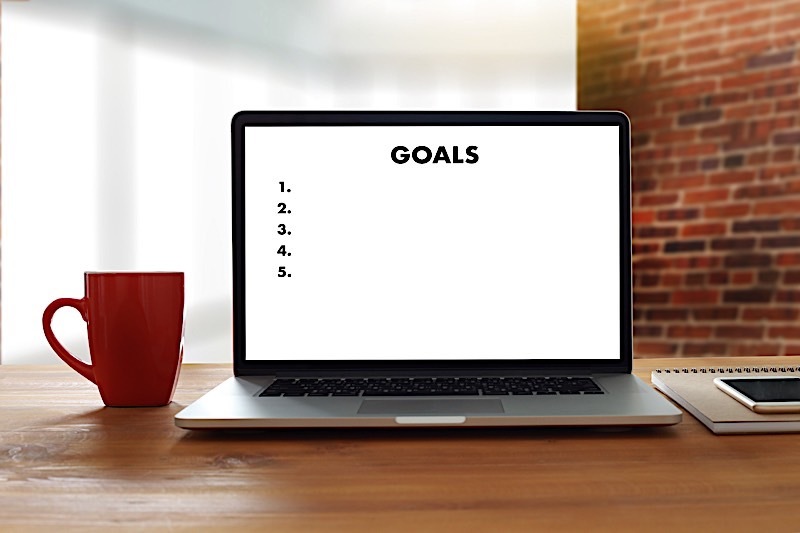 Let’s take a look at some of the most important business goals I know that will help you not only grow your business, but also grow it intelligently. If you want to grow your business in 2018, as to give it a fighting chance to thrive, you must improve the systems you already have in place. Perhaps even more specifically, now is the time to make sure you are spending less time on each process, without sacrificing results. In order to do so, I recommend mapping out and documenting each process you currently have in place. Really evaluate each system, from ordering office supplies to closing deals, so that you may identify small (or big) ways to make things more efficient. Over the decade or so I have been investing in real estate I have created hundreds of systems, each one as modified as the last, and there’s no reason you can’t do the same. Once you have given each system a look, document and track the progress it currently exhibits. Then, set goals to make the system more efficient. This will result in a lot of trial and error, but I promise you it’s worth it. By the time you are done fine-tuning everything, you will find that success can’t help but be habitual. You see, those investors with a property blueprint for completing a task can’t help but get the results they had hoped for. Once you have improved your systems, it stands to reason that you can replace yourself with someone else. At that point, the system should be so optimized that anyone doing it can realize the same results. What’s more, it’ll free up your time to work on more important things — like scaling your business, for example. Great technology, when all is said and done, serves one purpose: to make things more efficient. After all, what is technology meant for, if not to make our daily lives easier? Having said that, one must implement the right technology if they hope to grow their business. Much like I told you to reevaluate the systems you currently have in place, now is the time to reevaluate the technology you are using on a daily basis. Take a long look at the technology you are using, and determine whether or not there is a better solution. While it’s easy to assume you have all the right pieces in place, there’s almost always a better solution out there. Google Docs, for example, has revolutionized the way business can communicate and share documents. Even filing systems can improve efficiency in your company. If you are still using file drawers to organize everything, it may be time to electronically file important documents. That way, you can sort and find the papers in less time, and — more importantly — free up more time to focus growing your business. I maintain that there is no substitute for having the right technologies in place — those that provide critical information for your most important needs: marketing performance, property information, inventory status, client conversation notes, and financial indicators. At the very least, automating the way in which data is delivered to you is key to growing and scaling a healthy business. Investing in real estate is a people business; it always has been and always will be. The people you choose to work with can very easily make or break your career. There is no telling how high the right people will elevate your business, or how low the wrong ones will take it. That said, hiring the right people is absolutely critical to realizing success in today’s real estate landscape. If you hope to scale your business, you must do so on the backs of the right people. In order to hire the right people, however, you must first have the right vetting process in place. That said, it is at this time of the year that you should also be tweaking your hiring practices. The idea is to be strict enough to weed out poor candidates, and detailed enough to tell you everything you need to know about a respective individual and their propensity for good work. Hiring is no simple task, and it should never be taken lightly, especially if you want to scale your business intelligently. If you play your cards right, you should end up with competent employees that not only help you run your business, but also make it better. It’s also at this time that I like to remind people to trust in the employee they hired for the job — let them do the work you hired them to do. That way you can spend more time on other things that matter. It’s only once your business is running efficiently that your be able to scale up to meet the demand of 2018. However, in order to make your real estate business as efficient as possible, you need to think about creating business goals; namely, those I mentioned above. You see, by improving systems, implementing technology, and hiring the right people, your company will function like a well-oiled machine; one that can grow and adapt to a market as competitive as that of the real estate industry. Those that take the time to make their systems more efficient will be rewarded in 2018. The right technology can make the difference between a good investor and a great one. 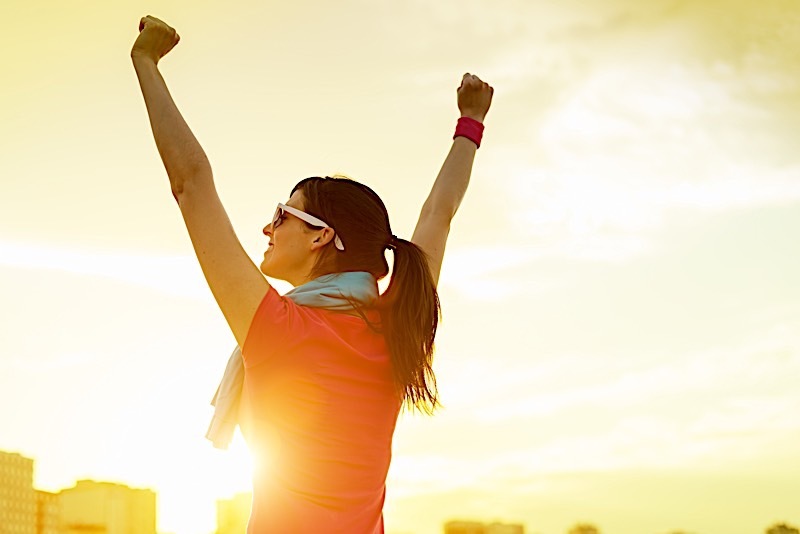 Aligning yourself with the right employees will help you realize your own business goals.